Nelson is the seat of the Diocese and centres around sunny Nelson, with its tree-lined main streets and delightful Tahunanui Beach. Nelson's Christ Church Cathedral sits proudly overlooking the town centre. Marlborough includes the grape-growing areas of the Wairau Valley and the glorious Marlborough Sounds. Further south, Kaikoura boasts a rugged coastline, spectacular mountain scenery and whale watching. Waimea covers beautiful Golden Bay and the Tasman areas, including the dazzling waters and golden sand beaches of the Abel Tasman National Park. Mawhera covers the West Coast as far south as Westport, and includes the intriguing pancake rocks and blow holes at Punakaiki, and the lush West Coast forest best typified around Karamea. 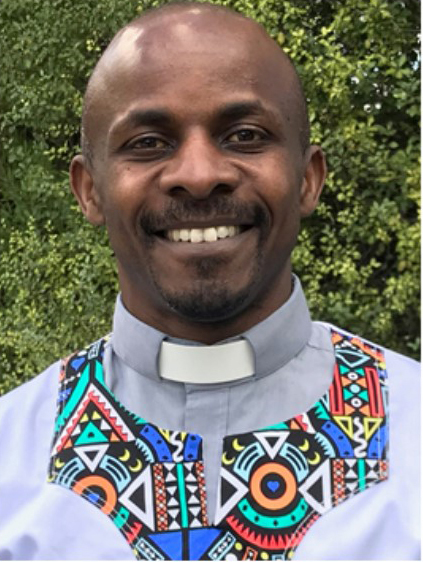 The Archbishops of Tikanga Pakeha, Tikanga Maori and Tikanga Pasefika have announced the election of the Reverend Stephen Maina Mwangi as the 11th Bishop of Nelson. Bishop-elect Steve has been the National Director of the New Zealand Church Missionary Society for the past ten years. Prior to that appointment he served as a priest in the Anglican Church of Kenya, as had his father and grandfather. His ordination as a bishop will take place later this year at a time to be determined. The Anglican Diocese of Nelson is a family of evangelical churches shaped by Anglican tradition. It covers the top third of the South Island of New Zealand. We are strongly committed to carrying the mission of Christ forward and engaging in contemporary ministry through the local church. We have a vision to strengthen local churches, but also to plant new kinds of churches and ministries wherever there is a need. We want to obey Christ's Great Commission to make disciples of all nations. The Resolutions of Synod 2018 are below. Looking for a church near you? All are welcome.